Senior Sales executive with 18 Years’ experience in Real Estate Sales & Property Management. My Goal is to provide an up to date marketing strategy for my clients that will attract the maximum number of buyers to the property, which creates multiple offers and a top price. 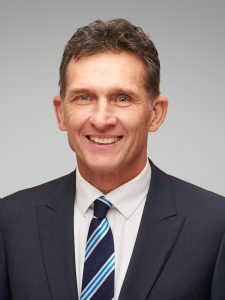 I was the Managing Director & Sales Director Brockway Keys Real Estate in Fremantle for 9 years from 2003 – 2012 until I sold the rental business in July 2012. 2002 to 2005 – Bachelor of Fine Arts Film & Telivision – Melbourne University. 1984 to 2000 – Travelled throughout Asia, Europe and Africa. I lived and worked in the UK, South Africa, Spain and Portugal during this period.